"ATTN CLASS OF 2014, VASSAR. TOMORROW. ALL DAY. BE THERE, OR BE SQUARE." "I'll be there in about an hour. I don't know what to think." "Anyone else just anxiously counting down to Tuesday? I can't really find anything better to do with myself." 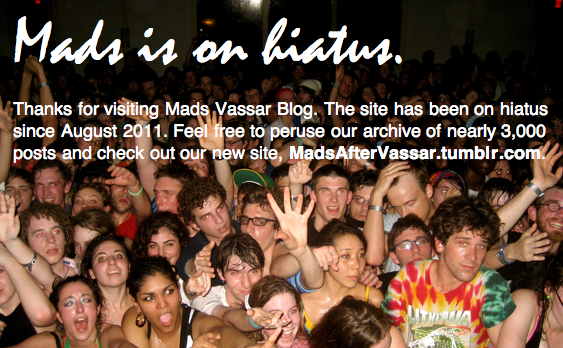 "Vassar's coming up so fast... And it just occurred to me how quickly this is all happening. I'm so terrified and excited at the same time I don't know what to do with myself." "what is a retreat worker?" "How long are we supposed to hang with the fam during the first day? Do parents generally leave immediately or are we expected to take dinner with them/etc." "How is vassar in less than a week? Im not ready dvvbjddfkmknxsryh so much to do"
"Moving back into Vassar tomorrow! Excited to work on @miscellanynews!" "i am suddenly absolutely ready to go back to vassar. over it. bye." "just moved into #vassar... unfortunately, it is POURING." 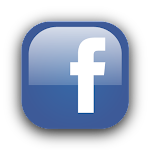 Remember, you can now use madsvassarblog.com to chat with other students and readers! See you all in the coming days!